Meanwhile lets just say that we are proud Suzy Foster contributed a whooping 25 entries. Make Space For Everyone With The Perfect In-Law Suite. An intelligently designed in-law suite creates independent spaces for families who live together. According to the Pew Research Center, as of 2014 19% of the U.S. population lived in multi-generational homes. The High Cost Of Hiring A Low Cost Remodeling Contractor. 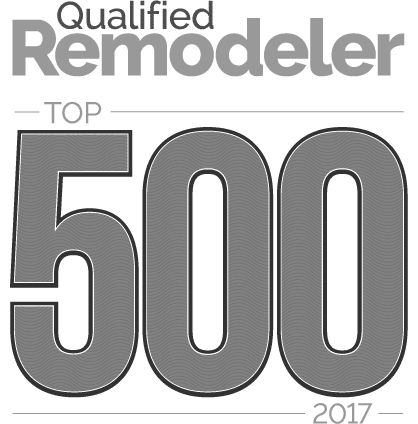 Taking your time to vet and ask questions of potential remodeling contractors is a worthwhile investment. Ensuring you choose the right professional for your job can make all the difference.